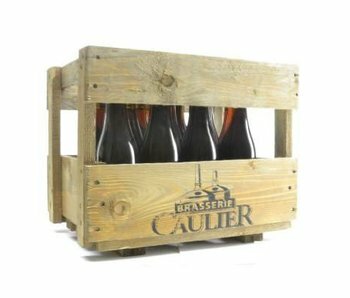 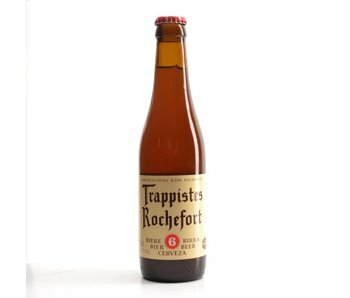 For many, this is the favorite Trappist beer. 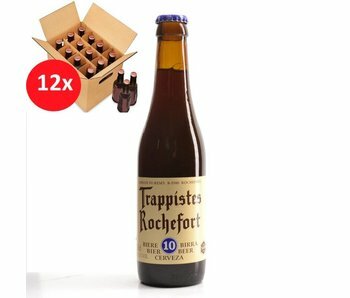 The 6 heavenly refreshing triple and 8 and 10 they have two dark toppers in their range. 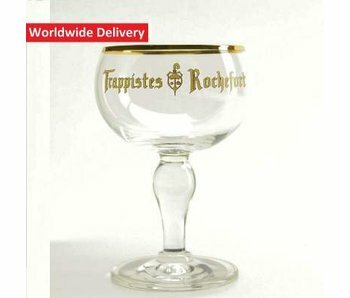 In addition, then another comes into a beautiful design, just think of the corresponding trappist glass with gold rim. 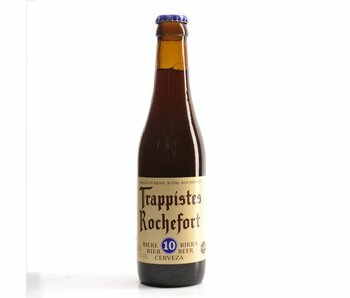 Officially called the brewery St Remy - Rochefort Abbey, where water, hops, yeast and malt are combined in the most sublime way. 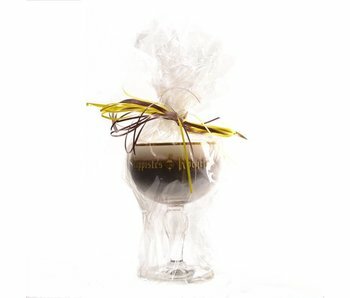 To then say nothing about the ingredients 'passion' and 'dedication'. 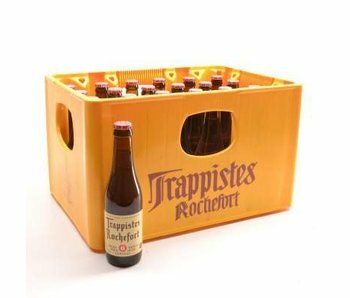 Here still lived, worked and prayed in the ancient manner, as tradition prescribes. 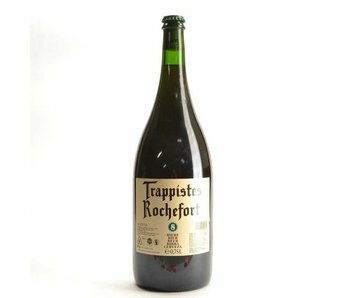 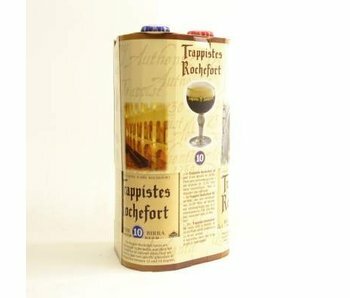 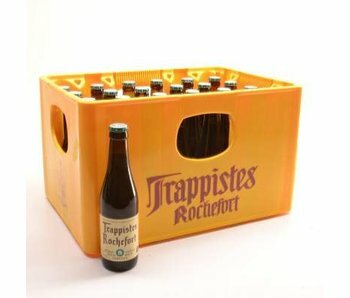 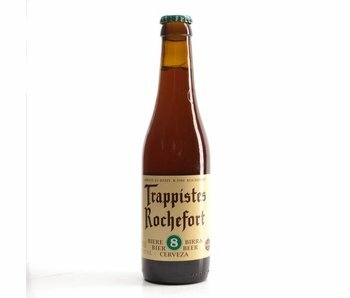 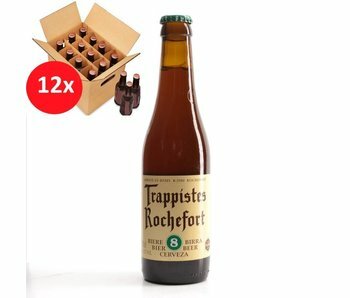 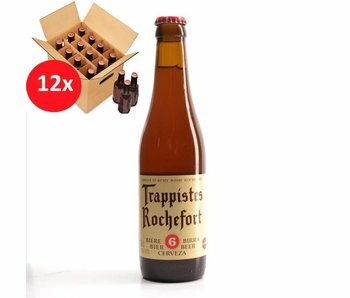 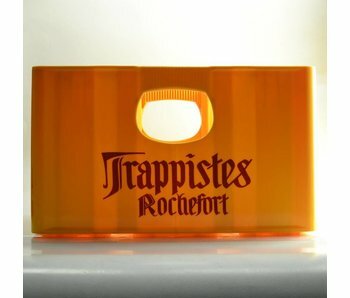 Basically, you're looking for a real Trappist beer, at Trappistes Rochefort denotes definitely good.